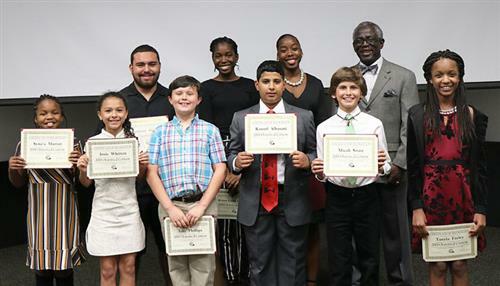 Pinellas County Schools students recently participated in the Citizens Alliance for Progress, Inc. Dr. Martin Luther King Jr. 2019 Oratorical Contest. The event was held at St. Petersburg College's -Tarpon Springs campus. 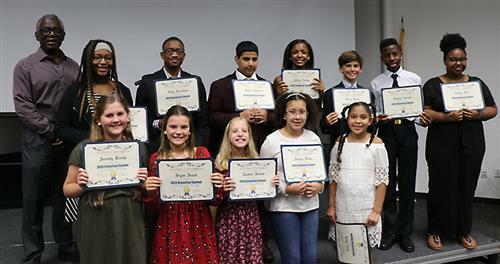 The top winner in each category received $100 and will give their speech at CAP Center’s 24th annual banquet which will be held at 3 p.m., Sunday, Feb. 24 at Innisbrook Resort & Golf Club. The second place winner received $50 and the third-place finishers received $25. The winners of the contest. All participants in the contest.